A young man and a young woman who have been best friends since childhood seem to keep missing chances to take their relationship to a new level. 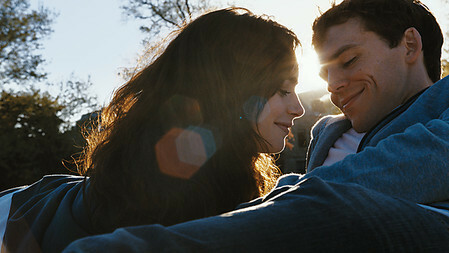 But circumstances keep bringing them together, giving them every chance to risk romance. 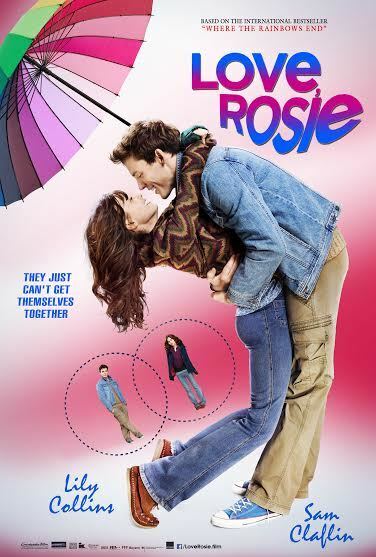 One Shot at True Love in "Love, Rosie"
"Hunger Games" Star Sam Claflin Stars in Young Adult Romance "Love Rosie"